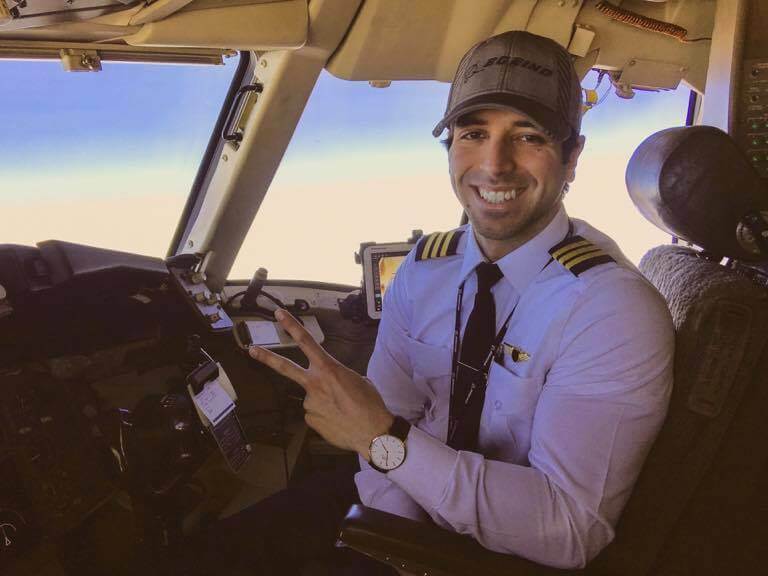 At just 24 years of age, Christian Ortiz Gonzalez is a Boeing 767 First Officer at Omni Air. Prior, he was part of the Ameriflight family as a Captain of various aircraft. 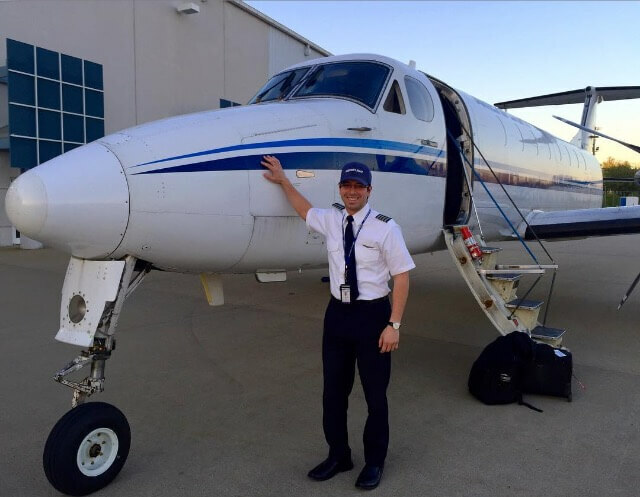 In just under three years, Christian was able to make the transition to Omni Air and embark on a new journey. Here’s how Christian’s hard work and dedication made his childhood dream become a reality. My name is Christian Ortiz Gonzalez and I am 24 years old. Ever since I was a kid I always dreamed of being an airline pilot. I started flying at the age of 13 in San Juan, Puerto Rico and finished all my pilot certificates at ATP Flight School by the age of 18. 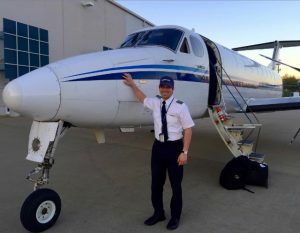 I worked as a flight instructor for two years and then got hired at Ameriflight as a Beech 99 captain with 1,400 flight hours total time, at the age of 20. I chose Ameriflight because I was trying to build up my turbine PIC time as soon as possible. Also, I had the opportunity to finish my Bachelor’s Degree online at Everglades University while working for Ameriflight. The layovers were long enough that it allowed me to study for my classes. 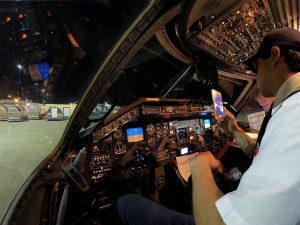 I flew the BE99, BE1900, and EMB120 as an Ameriflight Captain all over the United States and the Caribbean before applying to Omni Air International. 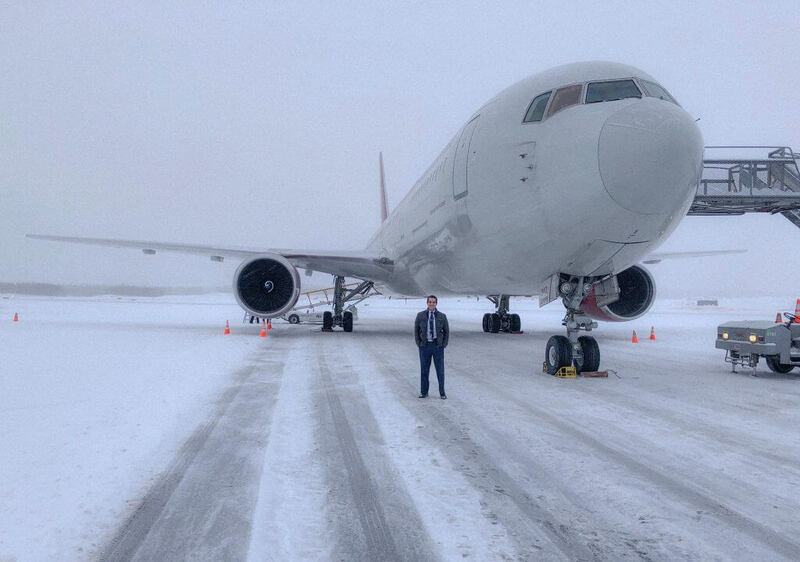 I was hired at Omni with 3,300 flight hours at the age of 23 as a Boeing 767 First Officer. I’m currently enjoying my time at Omni and flying all around the world and getting great experience. Christian is a great example of how hard work really does pay off. We are keeping up with his journey on social media and can’t wait to see where his next flying adventure takes him. Ameriflight is lucky to have had Christian on our team! Ameriflight and Omni Air have a Flow Through Program open to all Ameriflight pilots. The program ensures participants a first officer position with Omni Air upon completion of defined experience and training requirements. Click here for more information.